Japan Australia: Winner of Japan’s World Heritage Sites Announced! Winner of Japan’s World Heritage Sites Announced! 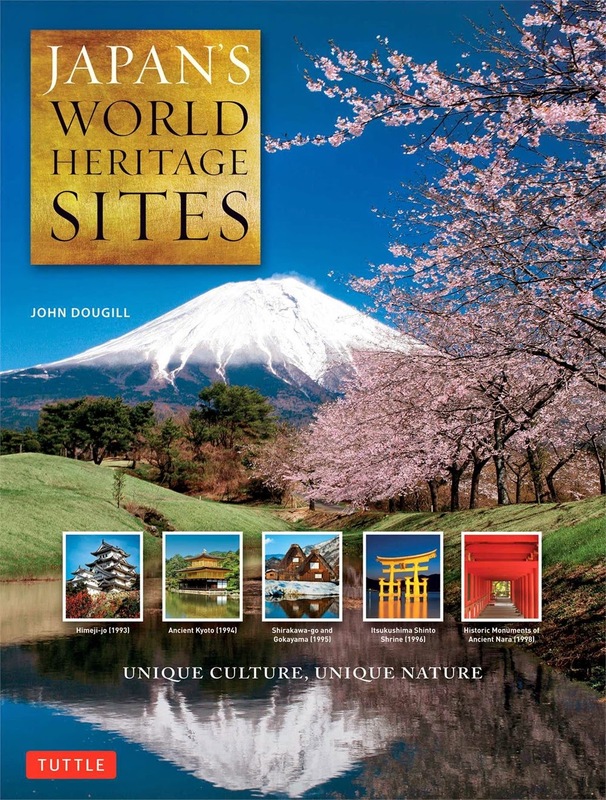 Thank you to everyone who entered our competition for a chance to win a copy of the book Japan’s World Heritage Sites by John Dougill. 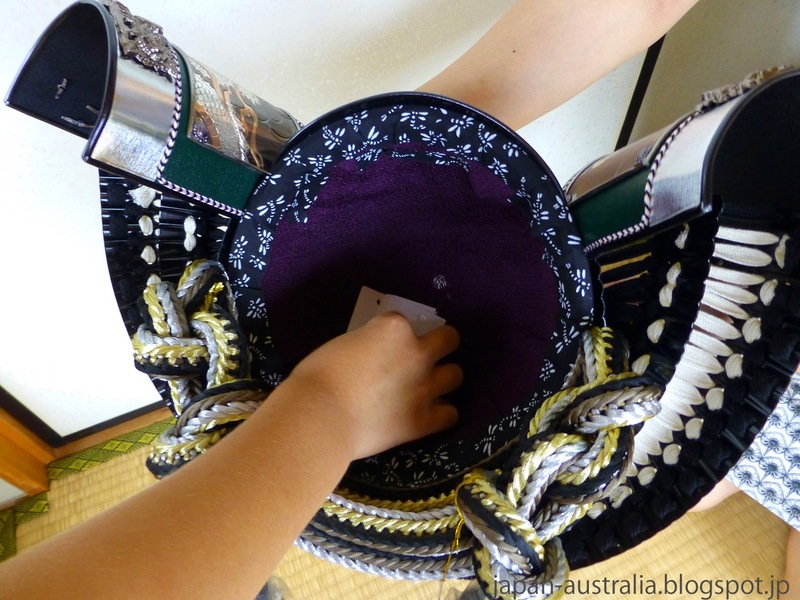 There can only be one winner, and once again we used the traditional method of selecting a lucky person by randomly drawing a name out of a kabuto (samurai helmet). I’m pleased to announce the winner is…..
Congratulations Lola, you will be contacted shortly so we can collect your details to pass on to the publisher. Commiserations to those who did not win. 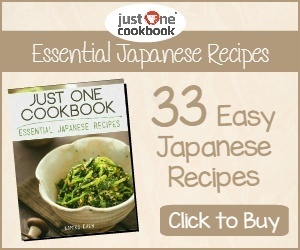 Don’t worry as Japan Australia will be announcing another competition very soon. Stay posted!